What we know is that Robinho and Pato have asked to leave, and terms with potential Brazilian teams are being negotiated as I type this. 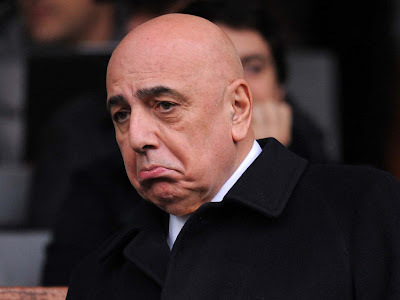 Berlusconi and Galliani have said that if both of them leave, one striker will be purchased. And Robinho was quoted over the weekend as saying that he needed to leave to make room for Drogba’s salary. So if Pato and Robinho both leave, that clears €8m from our wage bill. 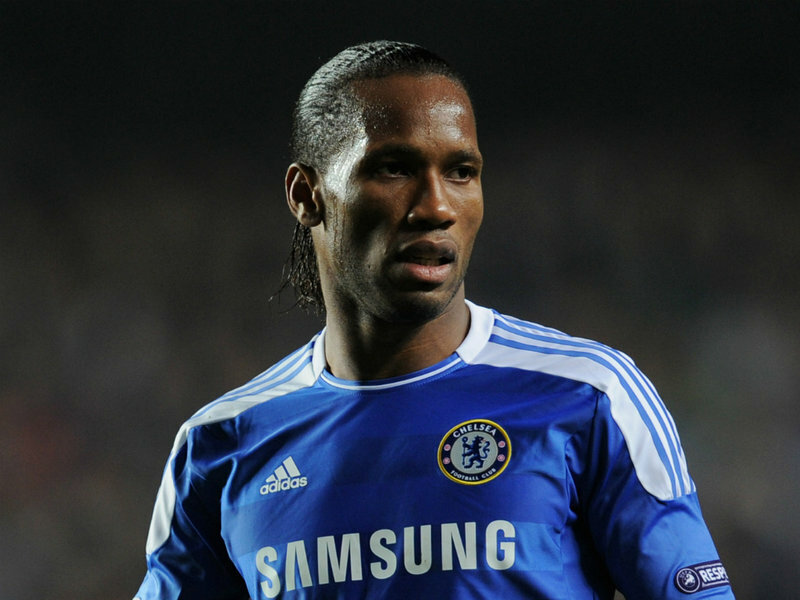 But Drogba’s current annual salary is rumored to be nearly twice that. So is this rumor even realistic? Now don’t get me wrong, Drogba is a champion, the kind of player that Milan has purged themselves of. Talented, experienced, dependable… and expensive. And old. Why replace a 23 year old and a 28 year old with a 34 year old? Has no one in management studied math? And if this truly is Milan’s plan, then how is this different than anything else they’ve done in the past? Except of course that last summer’s mass exodus leaves us with no support for a champion like Drogba and even more dependent on a single player than ever before. "Wait. Did she just call me old?" But it is the lack of financial and long-term planning that would make such a move exactly like what we’ve done before, and is also exactly why we are where we are right now. Year Zero. Ground Zero. I suppose you could call this the Drogba Test. If Galliani and Berlusconi could pass up on a chance like this and invest in younger, less expensive players, they pass the test. If not, we all fail. There is an opportunity for another test, the Keeper Test. Abbiati has obviously fallen out of favor with Allegri, all reports say that he will not be offered a contract renewal this summer. 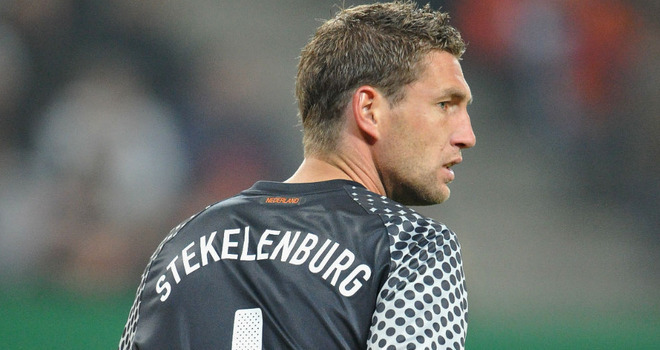 Likewise, Maarten Stekelenburg is not happy being second choice at Roma. If you play the rumor matching game, which many have, that puts Roma with an available keeper, and Milan with one keeper in Allegri’s vault as well as a Roma youth product keeper who has always said he’d like to return to the club. Only Abbiati only makes €1,5m. Or if it’s an Amelia swap, he only makes €1m. Stekelenburg makes €2,7 and is only four and a half years younger than Abbiati, with a lot less experience. "I'm only 30. Sheesh. Tough crowd." Again, I like Stekelenburg, he’s a very good keeper. I believe his lack of form at Roma has more to do with their poor defense earlier in the season. But it is simply not a smart move by management. Financially, it makes absolutely no sense. In addition to the salary that is nearly double, Stekelenburg is simply not young enough to be investing in at this point, not with our current lack of funds. From a morale point of view, it makes even less sense. If Abbiati is pushed out, he will potentially make the 17th player to leave the club in the past six months. The level of experience and quality in that group is almost unthinkable. And while i Senatori needed to go, the cancer that Allegri, Berlusconi, and Galliani have infected in the club and the organization is already near disaster levels. With Maldini’s revelations and opinions recently shared, it is clear that a number of players have been pushed out. Milan simply cannot stay competitive if we keep losing all of our quality players. "But I'm famous for my free transfers." But we also can’t stay competitive spending the way we have in the past. Along with Galliani’s notoriously brilliant free transfers come years of debt with inflated wages. We have been blessed with the blossoming of young talents such as El Shaarawy and De Sciglio. And even though El Shaarawy cost us up to €20m + Merkel, he is proving very much worth it, and his salary is still reasonable. Milan need to find the balance of players who are relatively young, with maximum talent and experience, but low transfer fees and most importantly low salaries. Next to impossible, I know, but we rarely look in the right places, and Berlusconi can only last so long without impulse buying a Brazilian, a big name striker, or a world class player who is on the downward curve of his career. Or in some cases, a player who matches all three of these criteria. Between that and panic buying every January due to injuries, we have earned ourselves the predicament ludicrously known as Year Zero. In essence, Milan need to rethink everything. It’s like I was taught to grocery shop: plan ahead, make a list, check the sales, use coupons, buy only what you need, no impulse buying. If Milan can apply these same principles to the mercato, we will be one of the first to master the new FFP rules, our rebuilding won’t be so painful, and our success will come sooner rather than later. We have the chance to come out ahead from all of this nonsense. But will we? Can our management pass the Drogba test? The Keeper test? The Milan test? If so, Year Zero will not have been in vain. But if they fail, then we have yet to hit rock bottom. 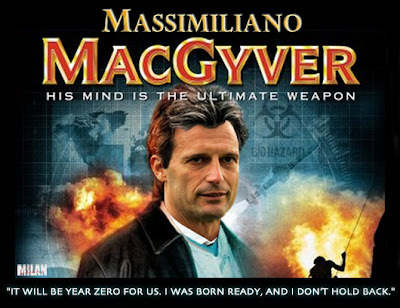 Like addicts, we will suffer and suffer and hurt everyone around us, including Serie A. Here’s hoping that regardless of who comes and goes this mercato, we can use the wisdom gained from both past successes and failures and change 2013 from Year Zero to Year of the Heroes. Berlusconi and Galliani, your test is before you. Ready? Begin. 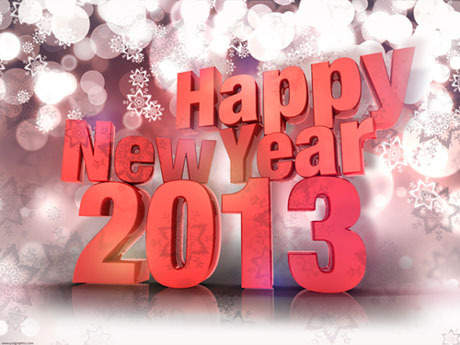 and may Milan bring us all plenty of success! berlusconi budget milan™ Galliani happy new year heartbreak mercato milan youth mr. x need a miracle show him the money this blog has lasted a whole year?